Homemade hair dye is easier than you think. 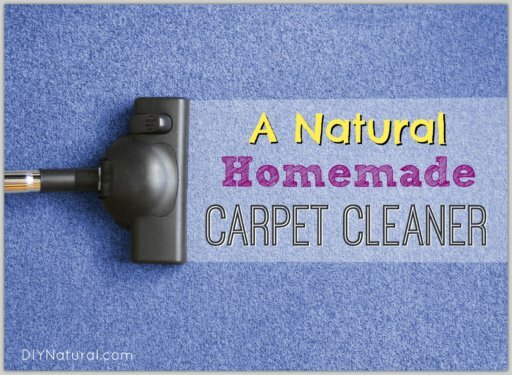 If you’re looking to ditch chemical salon solutions to do it yourself naturally, this is the article for you! I turned 50 in December. Where does the time go? I wanted to have my hair cut into a new style since I’d been growing it out and pulling it back for years. And along with the new cut I thought about color, especially with all the gray hair I have! I wrote an article a few weeks ago on natural fabric dyes and it got me thinking about natural herbal hair dyes. Many herbs and natural substances to make natural dyes. One of the best known is henna, but there are many others. To make a basic dye, simply brew herbal material into a strong tea and rinse it through your hair. But if you want the dye to last longer, follow these steps. And for anyone who has dark hair with gray coming through, you know how important that is! Chop or mash your herbal material. (See rest of article for suggestions on what to use for your hair color.) 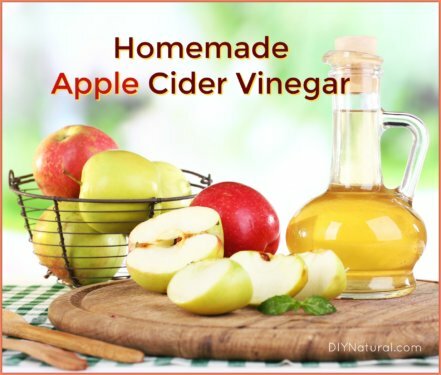 You can use fresh or dried for most applications, though specifics are noted with certain herbs. The smaller the material is, the more surface area can be exposed to hair, and therefore, creates a stronger and darker dye. Make a paste by mixing the herbs with some hot water. Add a small amount of water at a time until you get a thick paste the consistency of toothpaste. Hot water will open the pores of the herbs and allow more color to be released. For colors that require making a tea, use a large amount of herbs – ½ cup of herbs to 2 cups water. Use hot water and steep as long as it takes to cool off. Strain herbs out and transfer tea to a squirt bottle to make application easier. If using a tea, squirt onto scalp and hair, repeating until tea is gone. Twist hair, secure on top of head, and cover with a damp towel or shower cap. If using a paste, apply the paste to the roots and cover with a damp towel or shower cap. For both types of preparation, leave on for a half hour or so and rinse out. I suggest doing it in the shower or over a bathtub because it can make quite a mess. If possible, dry your hair in the sun. It will give it more natural highlights. Most of these dyes are semi-permanent. They will last a few weeks. Hair usually grows out faster than color fades. To keep the color, reapply a few times per month or more. All hair is different and may take longer to soak up color or maybe no time at all. Some hair grows faster while others just plug along slowly. Some colors of hair react differently to different colors. Here’s a list of herbs that work best for each hair color type. It’s also possible that other berberine-containing roots such as mahonia (Oregon Grape Root), yellowroot, bayberry or yellow dock could work, but I have found no reports of individuals using them. Pureed beets will give your hair a reddish purple tone. And all red tones of hair will pick up highlights from a vinegar rinse (like this) used after any hair color. You can achieve almost any color with this all-natural, conditioning dye. Find the one that is right for your hair color here. There are very few precautions you need to take while using herbs to color you hair, but some should always be followed. The most important ones are to use gloves and protect the surface you’re working on. Remember, you’re working with dye. Black walnut powder should not be used by those with thyroid problems. And always be sure your solutions are cool before using. DO NOT use them hot! Injury to the scalp could occur. Don’t allow any of the dyes to get into your eyes or mouth. 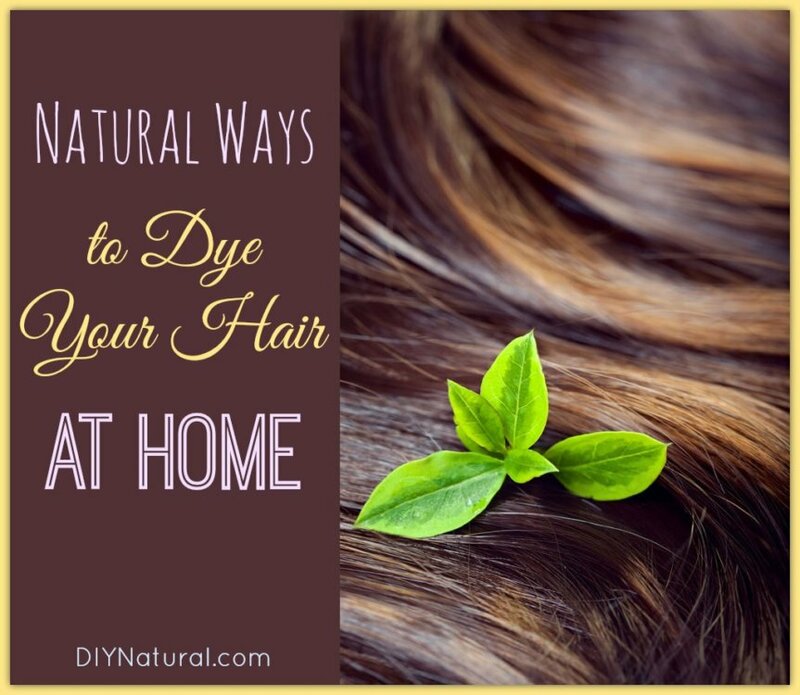 Have you ever used a natural homemade hair dye? How did it go? I’ve brewed teabags with sage and applied to my light brown hair with good results. Have always had blonde highlights…so..how would I lighten the brown to blonde? Hate chemicals!!! You can use anything mentioned above, Mary, for lighter hair. Lemon juice or vinegar, chamomile tea or just plain old sun. I use to have brown hair and I’d put highlights in it by pulling a few strands and coating them in lemon juice. Then I’d go outside to hang clothes or do gardening. When I washed it out-I got sun tinted highlights! Thanks for the info. However, do those dyes cover african hair too? Honestly, Jane, I haven’t tried it. African hair is different in structure than Caucasian hair. Some things that work for one won’t work at all for the other. I know you can use henna, but you need to use a conditioner afterwards. So it’s possible to use henna with indigo for a dark shade. There are some nice videos on YouTube on how to do it. 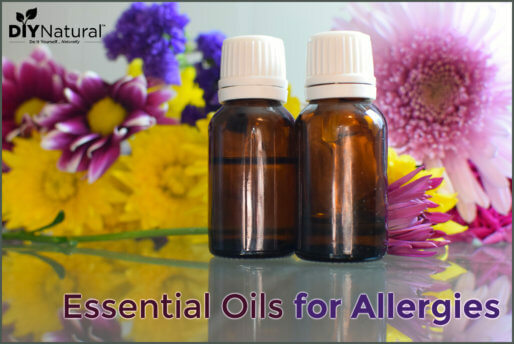 Just make sure you’re not allergic to anything you’d use. I’ve used a lot of these. I didn’t know about rhubarb root. Thanks! My hair is naturally blonde and I’v been dying it a reddish brown, kina like old Velma from Scooby Doo. What would I have to use to keep my hair dyed that color. Also I’m a toe head, not sure if that makes a difference. Hi, I am 21 years old and i am allergic to permanent dyes and demi permanent dyes. My hair is a medium brown and i was looking to go darker with my color. (I used to dye my hair every 6 months til i had a severe allergic reaction, and continually get patch tests from different salons to see if i have out grown the allergy.) I used henna before, but it left my hair green. (Yuck!) So, are there any other alternative methods besides henna that will darken my hair (almosy to black) it doesnt bother me repeating a method multiole times a month as long as my hair is darker. Thank you! Try the henna with indigo. I’ve had a lot of people say it works. Otherwise, I would try coffee or tea, very strong. I use coffee and it turns my gray hair pretty dark. For my hair, it says a week or so. My problem isn’t fading so much as the fact that my hair grows so fast. I need to keep reapplying it to keep up with the gray as it comes in. My natural hair color is Brown with lots of gray. I color my hair red. Would any of dyes work on my hair? Need to cover up the gray. Has anyone tried Malva to highlight grey hair? Hi Randi, which Malva to highlight grey hair are you referring to, as there are quite a few. I haven’t made my own, but have used powdered henna and indigo together with beautiful results. It doesn’t stain your skin as much as the chemical stuff, and your hair feels so wonderful after. I stopped doing it to save money, but have been thinking about going back to it. The only drawback, and it’s a minor one, is the smell of the henna, but it goes away. I use henna for a beautiful red tone to my brunette hair. Yes, it does smell a bit like hay when wet for a few days, but you can use some essential oils to minimize the smell. Also, to cut down on cost, you can visit a local Indian grocery store. They often have henna for less than $5. They have what is called “Black Henna”, which I believe is henna and indigo, but I haven’t tried it, so I would recommend trying it on a hair swatch first to be sure. I have been using henna for ages with amla powder. I make a very strong brewed coffe, tea and black lemon powder, simmer it for as long as I can and make henna paste with that water. It gives a beautiful brown shade with shine. Beware of black henna, always read ingredients as I was looking for my hubby and found many black henna contains chemical. Check the label first. I dyed his hair with henna+indigo (same tea, coffe, black lemon water) and it turned very soft black. Thanks for sharing!! I didn’t know about the blonde hair remedies! What type of beets are used? Raw then puréed? Or already cooked beets? Thank you! I usually use raw beets, Joanna. They tend to “bleed” more and have a stronger color.